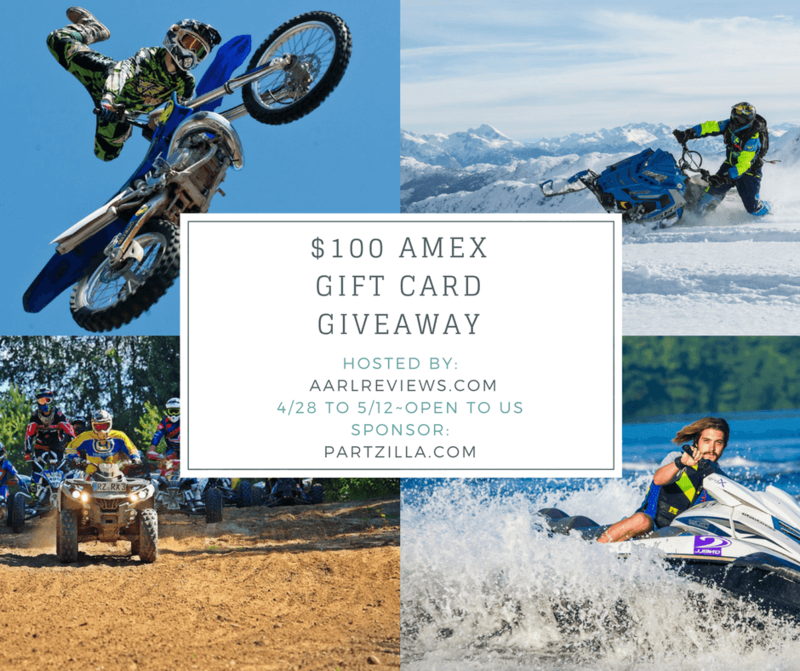 Welcome to our Partzilla OEM Parts $100 Am Ex Gift Card Giveaway!! Here's your chance to enter and win a gift card to get whatever your heart desires! Enter today and GOOD LUCK!